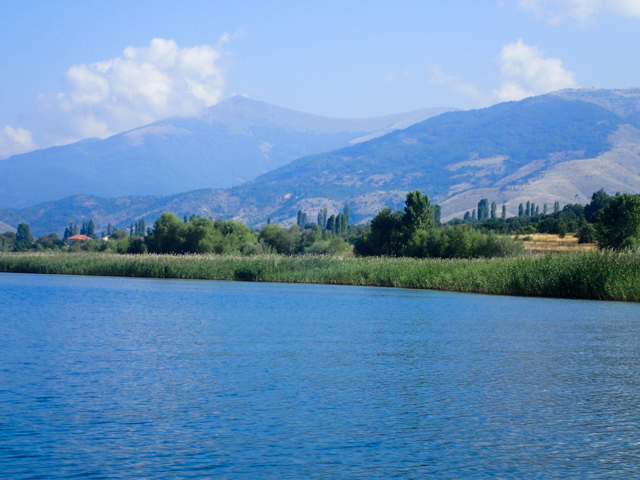 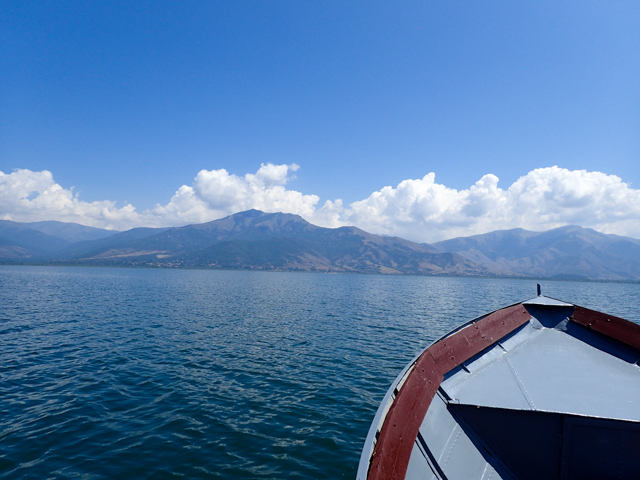 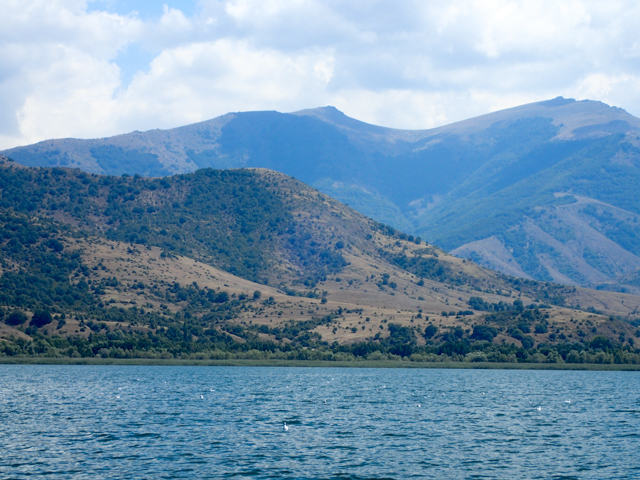 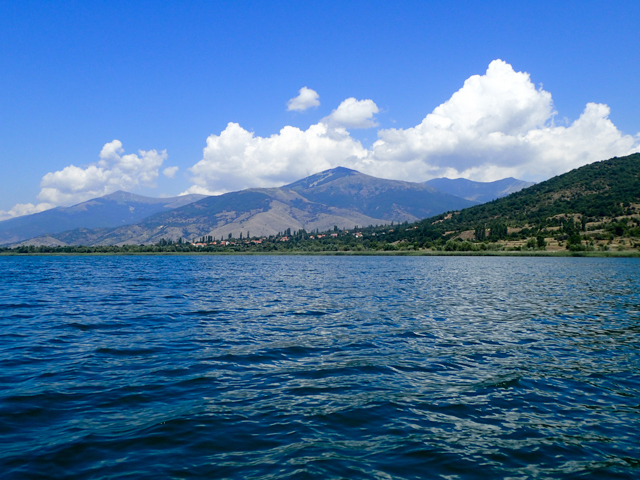 Lake Prespa is one of three tectonic lakes in Macedonia and it is the second largest lake in Macedonia. 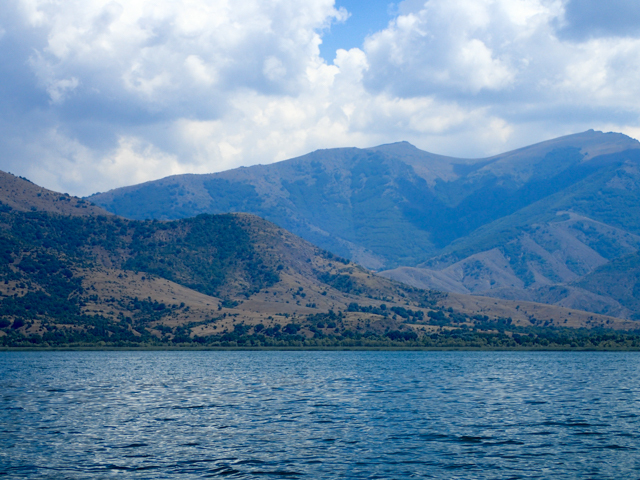 Two-thirds is owned by Macedonia and the remaining third is shared by Greece and Albania. 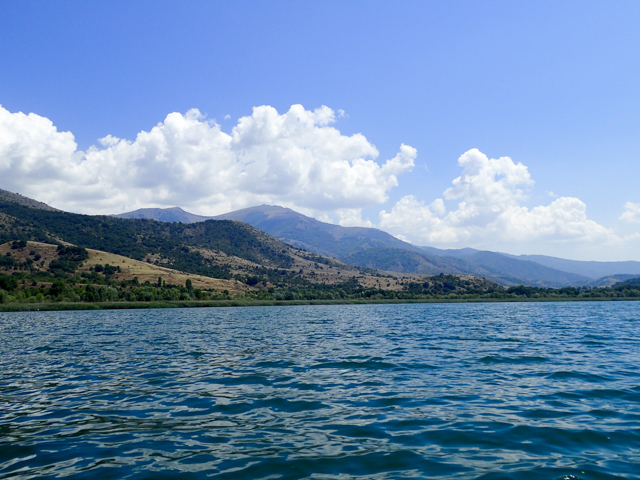 There are actually two Prespa Lakes, the second one (Mala Prespa) is real close by but it is very small and lies within the Greek border. 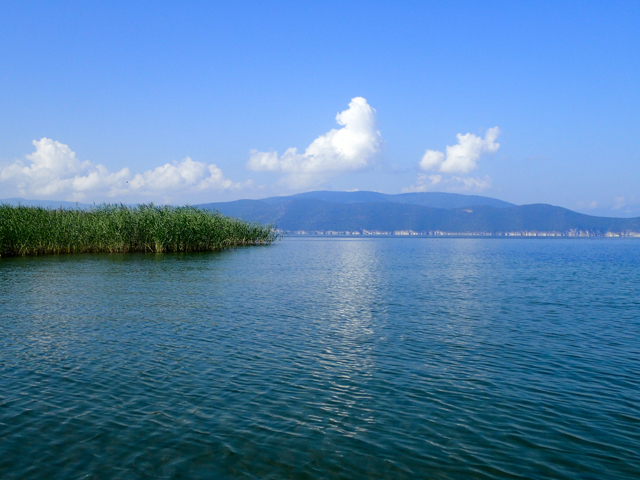 This lake is also the higher in elevation than all other lakes in Macedonia. 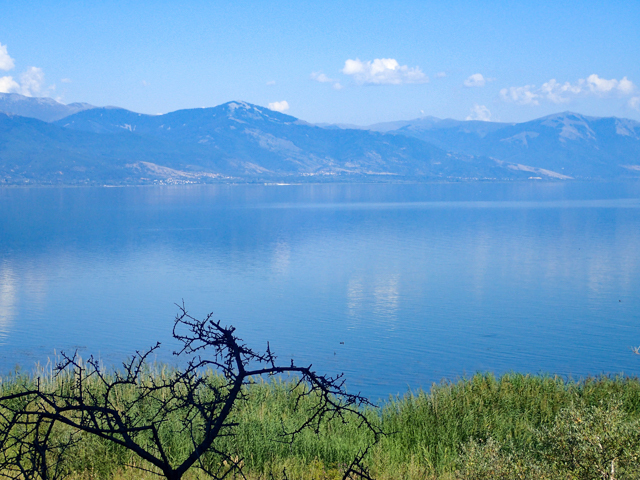 Because of this, much of Lake Prespa drains to nearby Lake Ohrid through an underground stream in Mount Galičica which separates the two lakes. 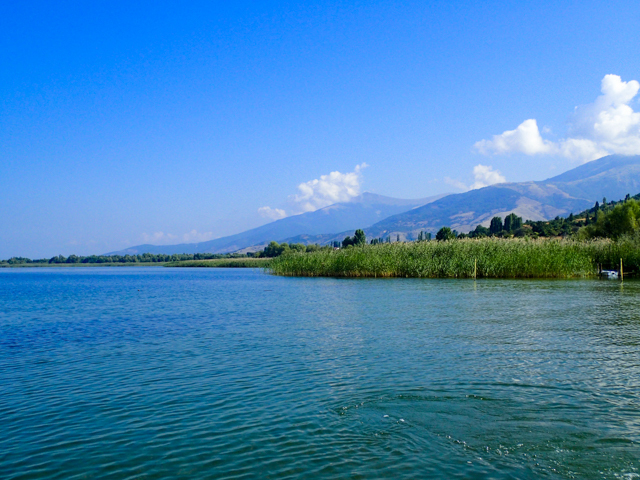 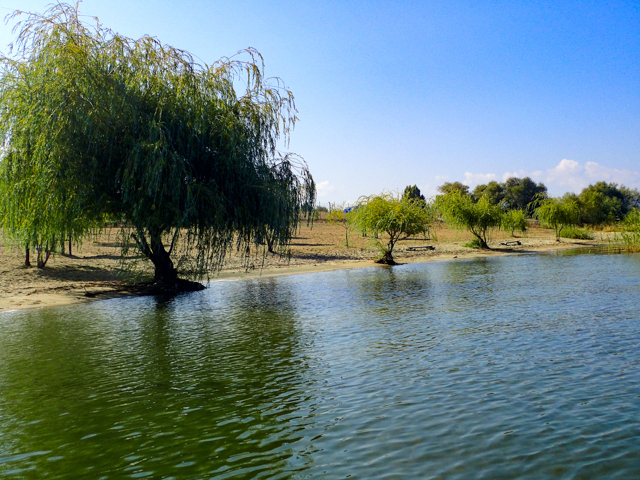 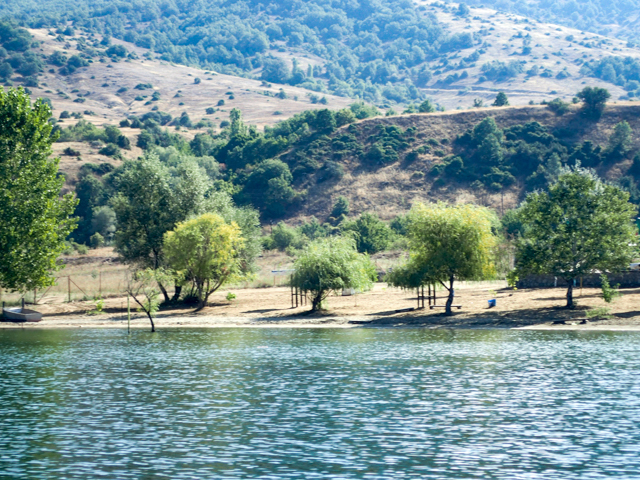 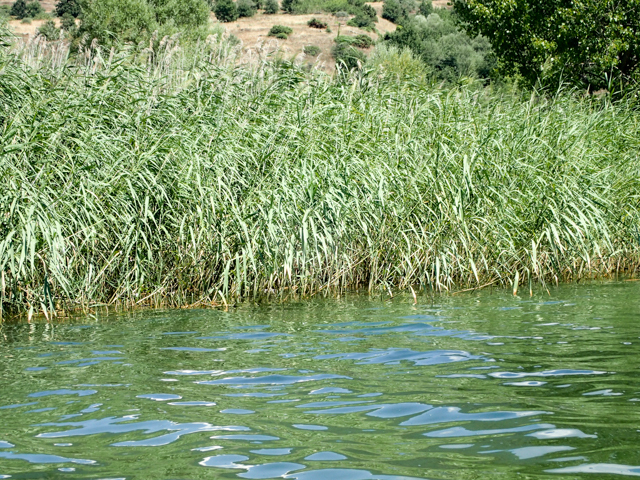 This lake is said to be the only lake in Macedonia to have islands. 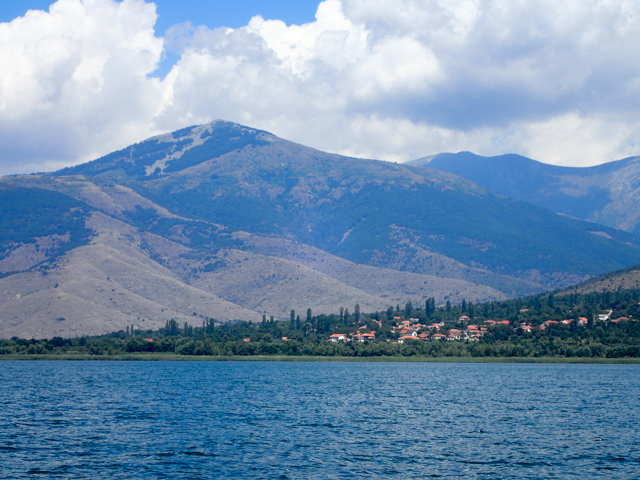 The largest of the islands, Golem Grad, is located within Macedonian waters. 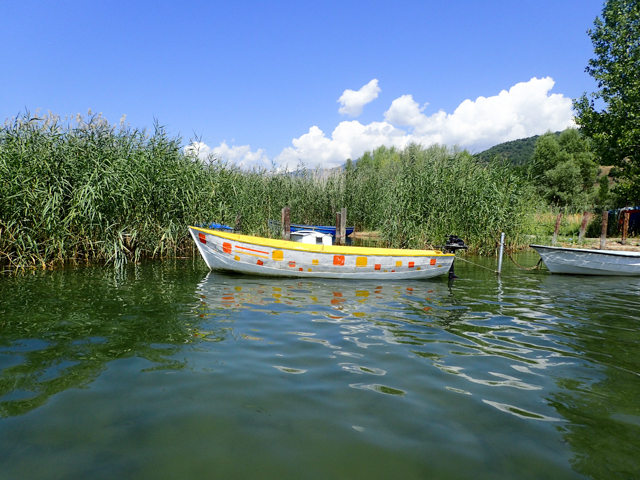 We stayed in a very charming and hospitable village nearby, Brajčino, and drove around to the other side of the lake to another village, Selo Kojnsko, with the hope of being able to charter a boat to Golem Grad. 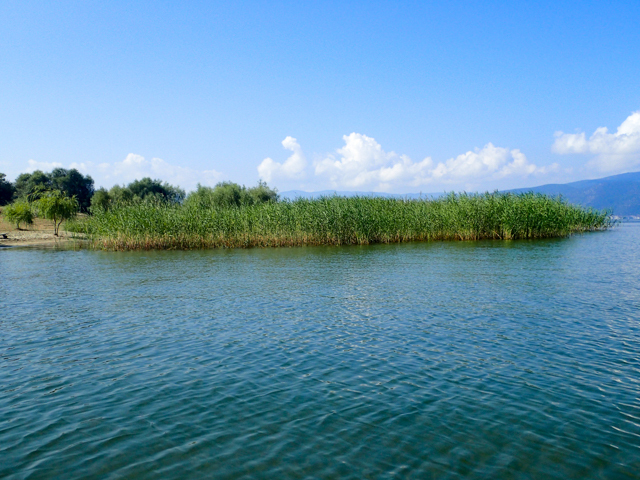 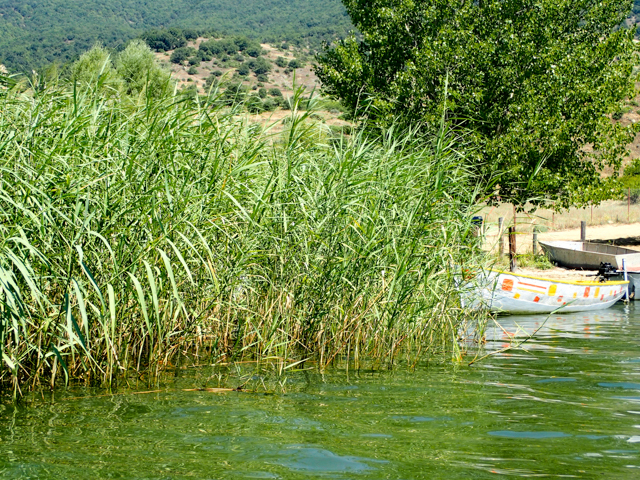 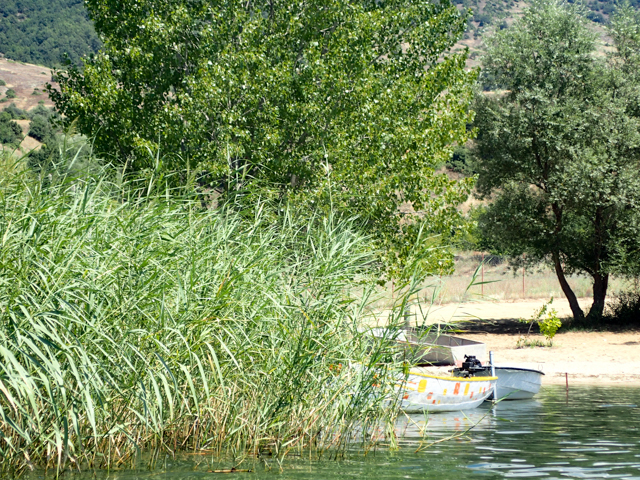 Selo Kojnsko has the shortest distance by water to travel to Golem Grad but all we found were very small motor boats. 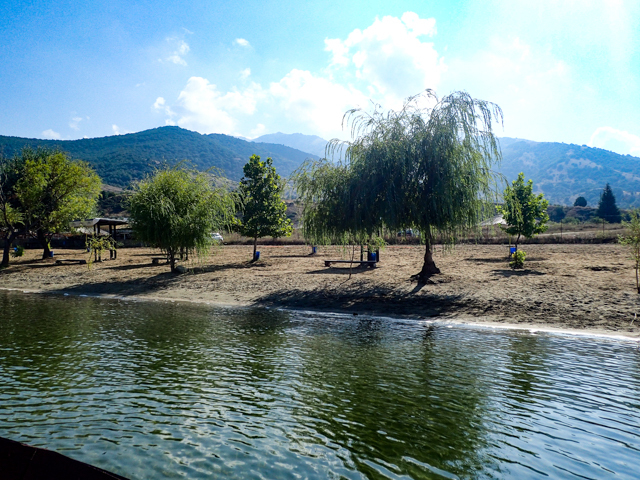 We tabled Golem Grad for a fture adventure as we did in the summer of 2016. 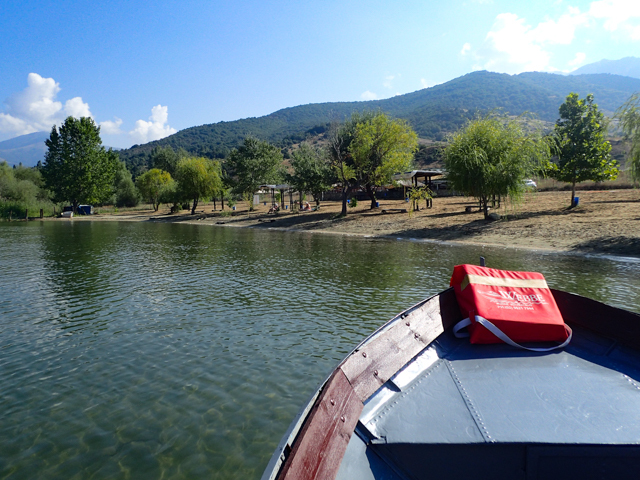 In the summer of 2016 we set out for an adventure to the island of Golem Grad. 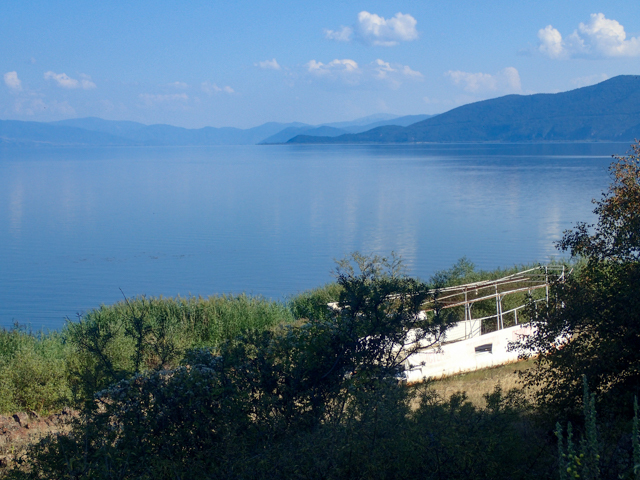 To get to the island, we drove down the eastern shoreline of Lake Prespa to a beach south of the village of Dolni Dupeni, where we had arranged for a guide with a boat to take us to the island. 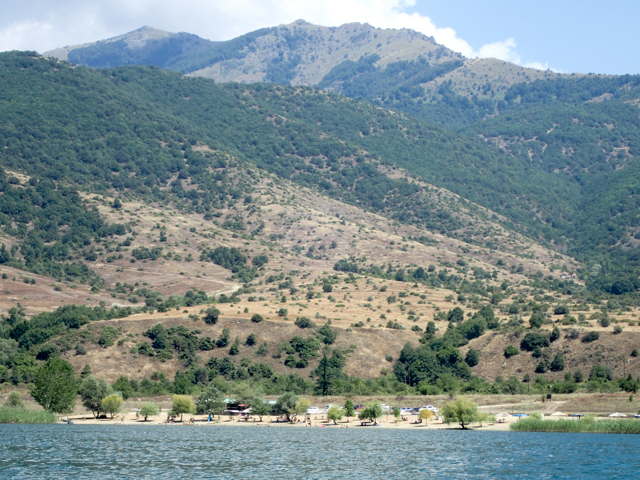 This beach, the Dolni Dupeni Plaze is only 50 meters away from the crossing point into Greece. 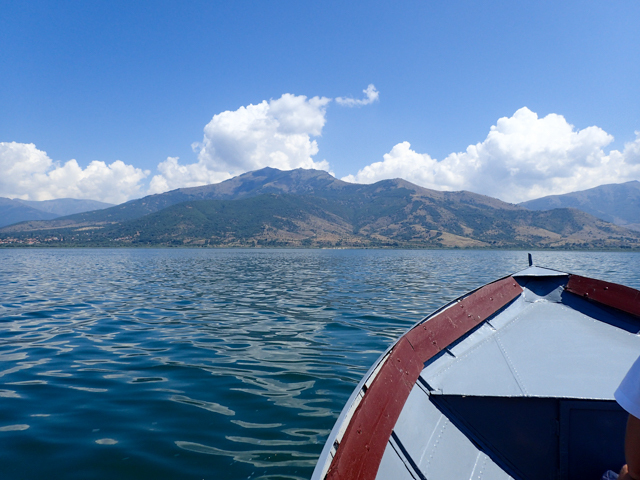 The guide had a small boat with a decent engine, thought it wasn’t fast, but due to leaving early in the morning (when the lake is calm) we had an enjoyable and peaceful ride.